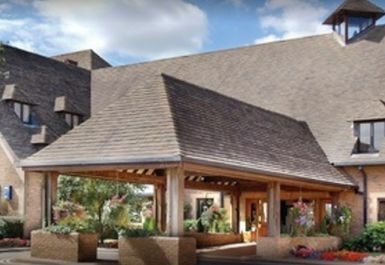 Kettering Hotel and Spa in Northamptonshire is certainly one of the best facilities in the county! The club is a paradise for anyone who pays a visit with some of the best gym equipment and luxurious spa facilities available. Step into the stress-free environment and indulge within the amazing swimming pool, and relax with a magazine on the luxurious deckchairs surrounding it. The hot jacuzzi is perfect to relax your muscles and is complimented well with the Sauna and Steam rooms that you also have access too with your pass! 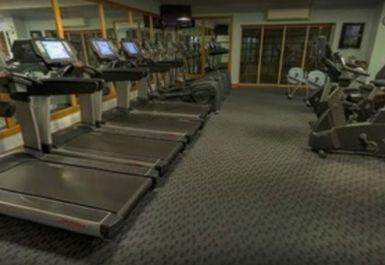 The gym is cozy yet well equipped. 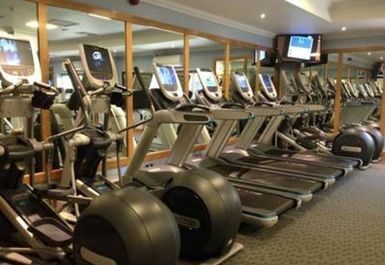 There are free weights, cardio machines and resistance machines. 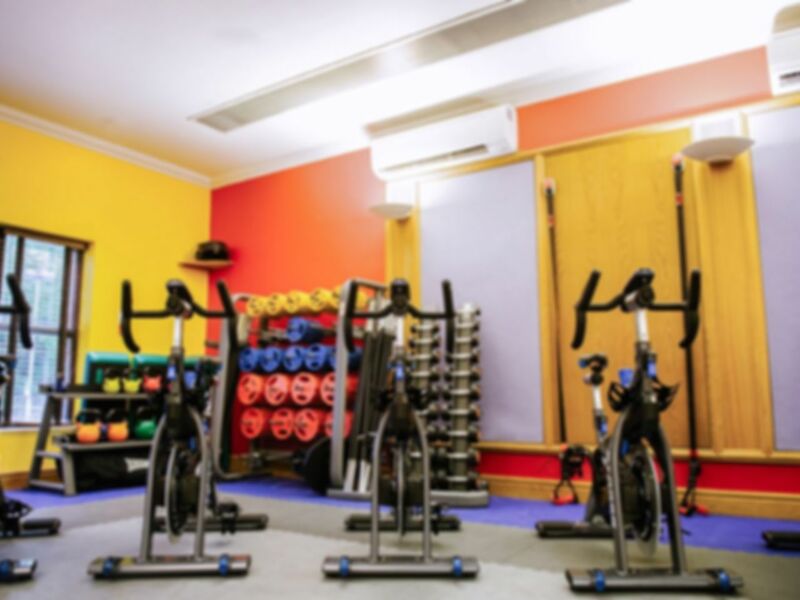 You will have no issue getting a full workout here with the club always staying up to date with the latest state-of-the-art equipment. Located just off the A14 within Kettering Business Park, there is plenty of parking available. I can’t wait for my next visit, clean and modern spa with lovely relaxing feel and modern facilities. Fantastic spa and pool and really relaxed! Lovely facilities, £15 for a swim is a bit pricey! Clean, luxurious and free hot drinks! Staff were very friendly and helpful. Pool and Jacczi were lovely. Didn’t use the gym but it looked good and saw a yoga class taking place. Good Spa facilities, £15 is a little over priced for what you get, but if you get an offer it's good. Very clean showers and changing room.